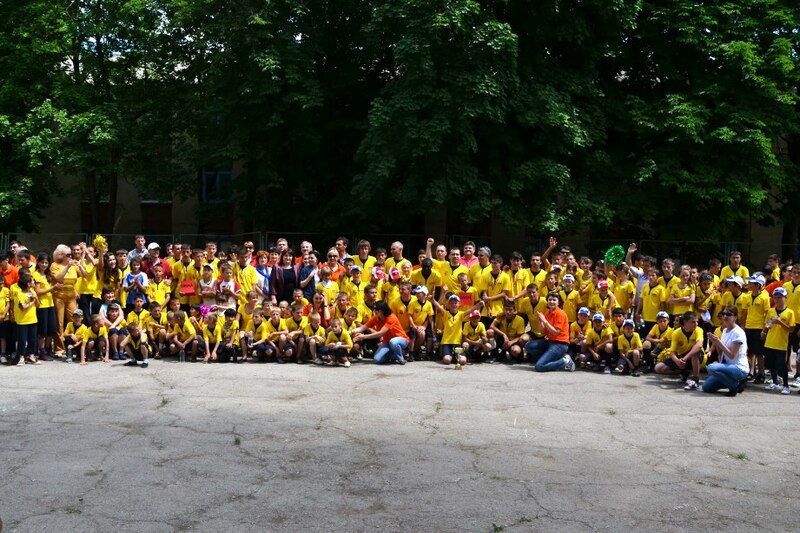 In May, Bilim pharmaceutical company in partnership with FC Dacia went to the town of Rezina to bring unique moments of joy to the hearts of the kids of the boarding school for children with mental disabilities from Rezina. 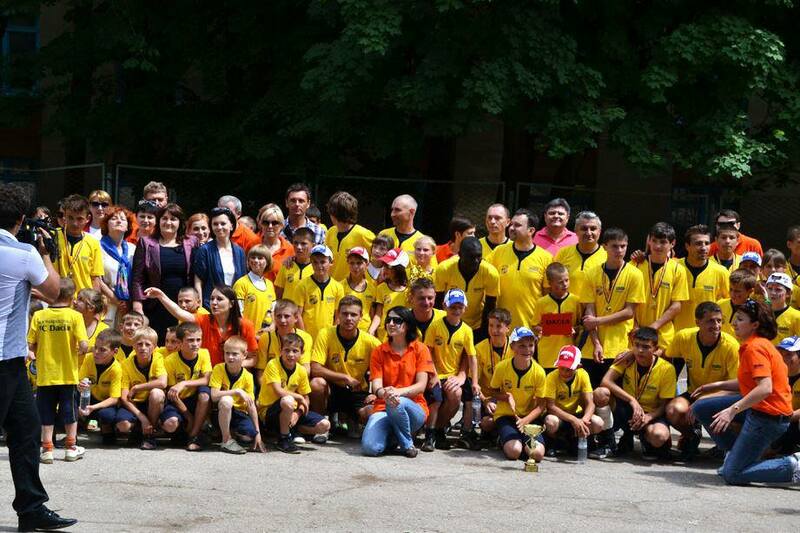 Thing said and done, a compact and numerous group of Bilim doctors, accompanied by FC Dacia representatives, came to the little town to organize a soccer tournament, bearing lots of beautiful gifts, carefully prepared for the children who were looking forward to the guests. A mini-tournament was held for four teams that included the leaders of Bilim - Mr. Görkem Demirten, External Markets Director, Mr. Mutlu Memiş, Senior Area Sales Manager (who came directly from Turkey for this very occasion) - as well as local football stars such as Ghena Orbu, Oleg Molla, Dumitru Popovici, Adama Guira and others, who played several matches with the children from the boarding school. These matches decided the winner of the first place. The players were supported from the sidelines by the representatives of Bilim Moldova management: Mrs. Liliana Şalaru - country manager, Diana Vaculin - group manager, Cornelia Vintea - product manager, Aliona Bahnarel - group manager, and many others. The winners got the cup and all the rest of participants got medals, depending on their position in the finals. Special yellow and blue sports equipment sets were prepared for all children and adults involved in the project. Dressed in the colors of Dacia club they celebrated the International Children's Day, bringing long-awaited smiles on the suffering faces of the little ones. This event is not the first event involving Bilim Pharmaceuticals. The company always offers help to children from Moldova and supports healthy lifestyle through concrete actions.